Safe and effective Scar Treatment. When acne is inflamed, surrounding healthy tissues becomes damaged and destroyed. To repair the damage, your body forms new collagen. 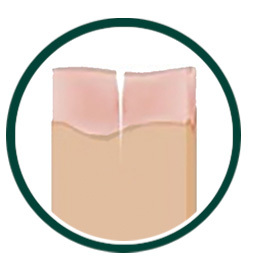 Most of the time, your body do not produce enough collagen for the "repair job". This leaves you with depressed acne scars. We use the latest acne scar removal technology to deliver thousands of healing energy onto the depressed scars. The energy safely punctures deep into your skin and triggers huge amounts of collagen production. This process causes depressed scars to close up. 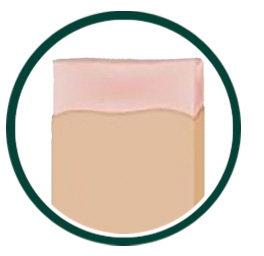 The acne scar removal treatment targets only damaged skin and leave the surrounding healthy skin intact and unaffected. This shortens the healing time while maximizing the results. 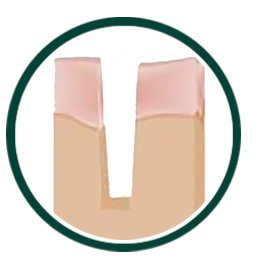 When wounds and punctures completely heal and close up, you will be left with lasting smooth and even skin texture. 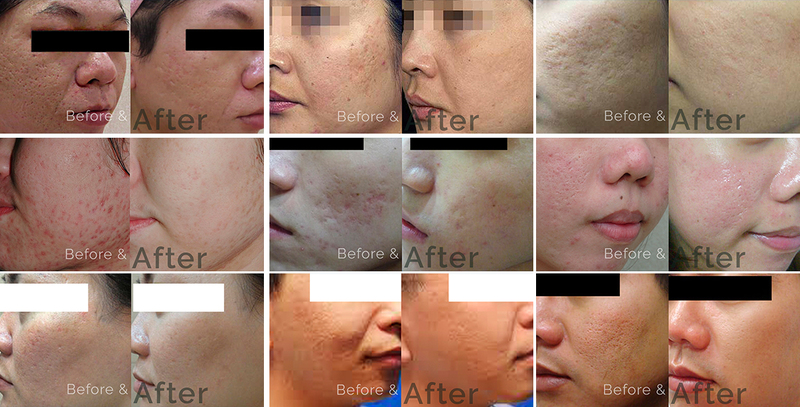 We provide one of the best acne scar treatments in the Asia Pacific region. Many of our patients notice results within a week after the acne scar removal treatment. Their skin feels smoother, healthier and younger looking skin. 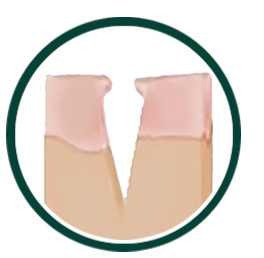 Once your skin fully heals and close up, there will not be new scar. This is one of the least painful acne scar removal treatment and is well tolerable by most of our patients. HOW DO I KNOW IF THIS IS THE BEST ACNE SCAR TREATMENT FOR ME? This treatment is ideal for those who have mixed acne scars, rolling and depressed acne scars, box car acne scars and ice pick acne scars. Last 5 slots available. Promo ending soon.